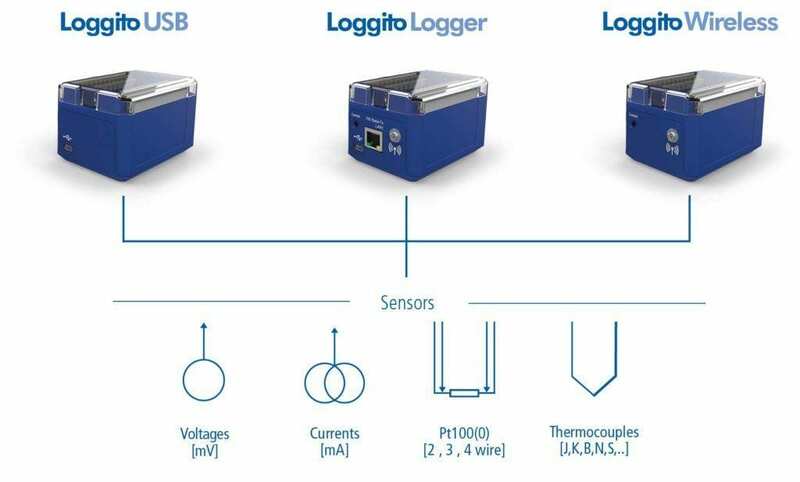 The Loggito WiFi Data Logger by Delphin proves that good things do indeed come in small packages! It is excellent for distributed monitoring systems, data acquisition with a low number of channels and other low power applications in a wide variety of industries. 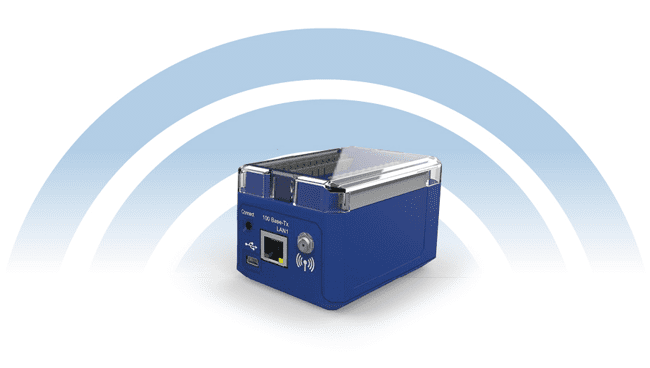 The Loggito can be used as a central data processing/data storage unit or it can be equipped with a card to provide 4 or 8 universal analog inputs for mV, mA, thermocouples or RTD’s (-R model cards). Additional digital I/O cards are also available to provide up to 8 digital inputs/outputs. 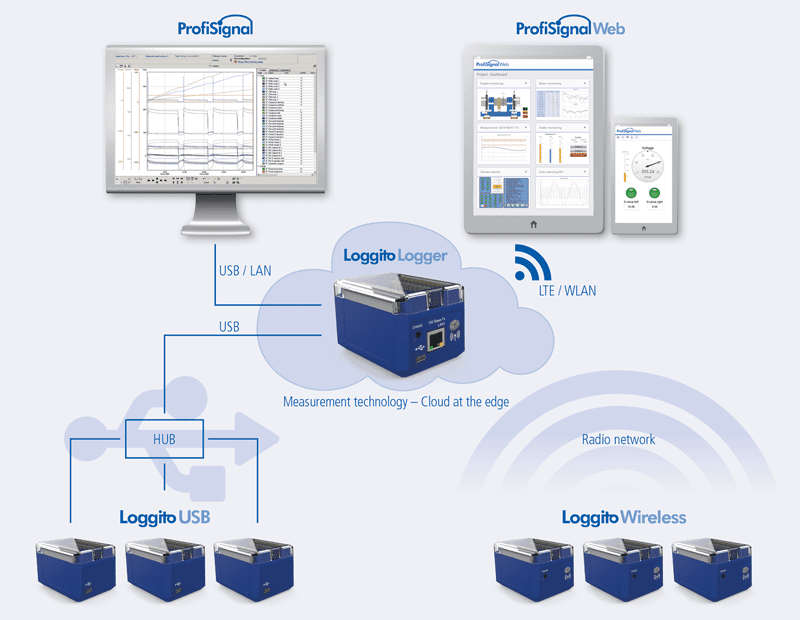 The Loggito WiFi Logger module can be used connected to a PC or equipped with internal data storage to create a stand-alone system for data acquisition or data logging. It can be used with conventional software channels, which means that it can internally pre-process and calculate measurement channels. The module can also act as the coordinator for your measurement network and is the interface to the ProfiSignal data acquisition software and ProfiSignal Web browser based monitoring software.